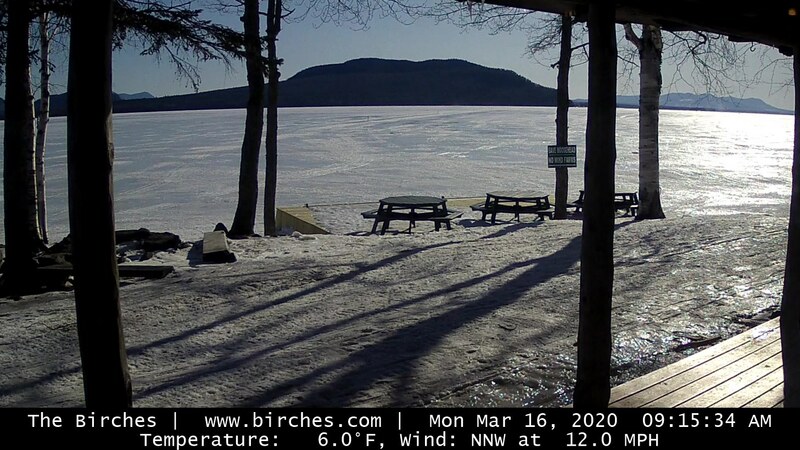 Un-healed slushwich and marginal surface on Lake Megunticook this morning. 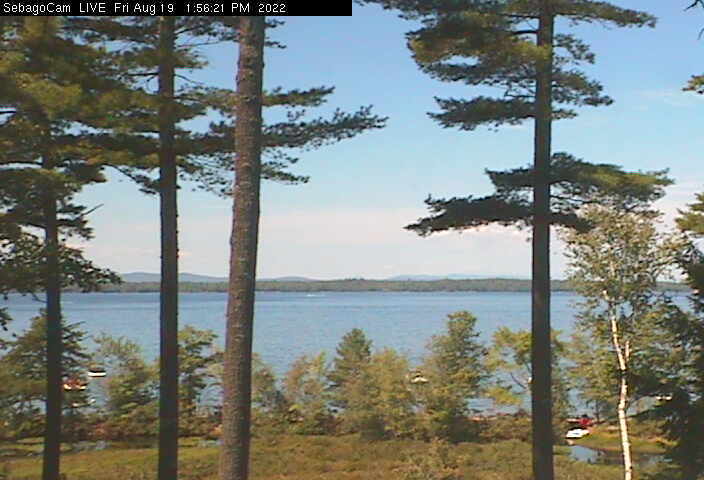 Damariscotta webcam, though, shows some promise. 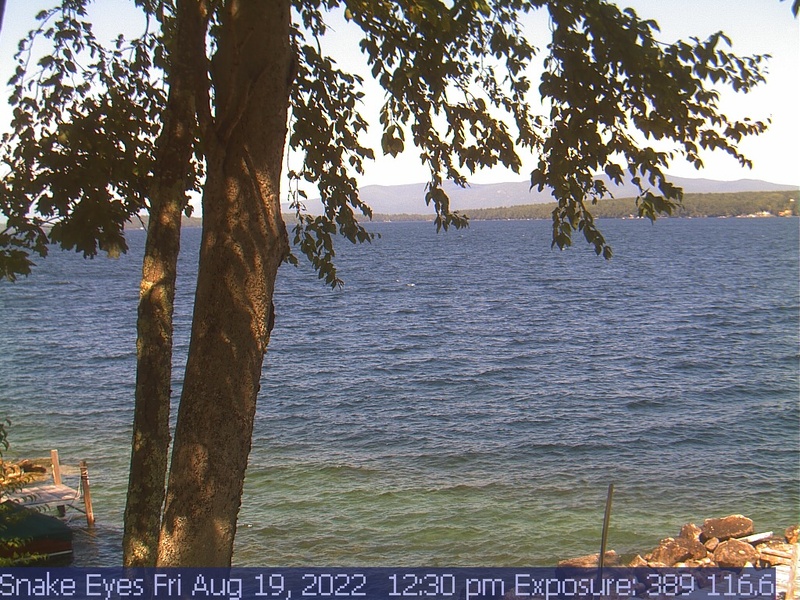 We’re heading out now with boats to look.